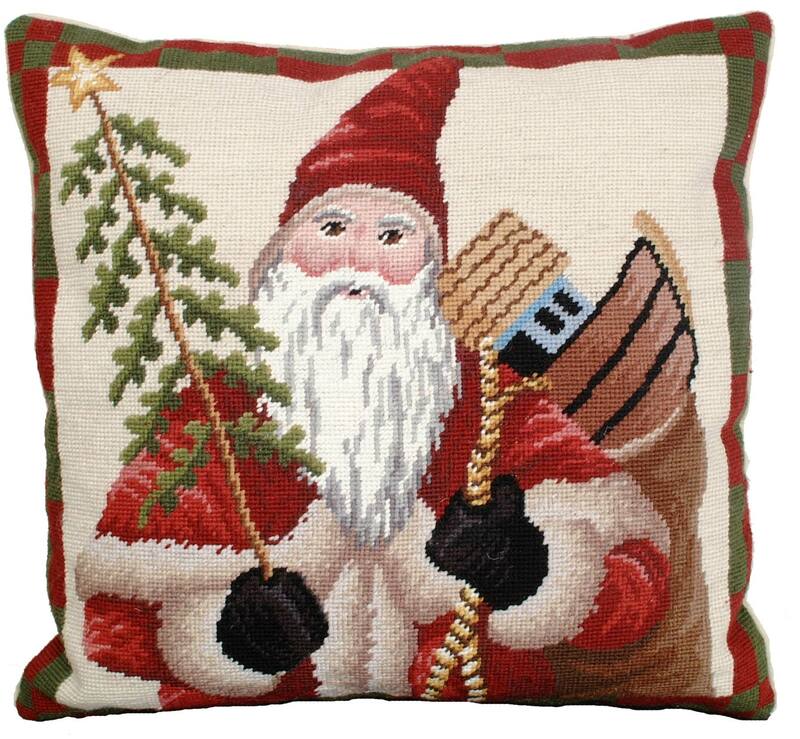 Colonial Santa is an 18" x 18" needlepoint pillow featuring a jolly santa carrying a bag of toys and a Christmas tree. 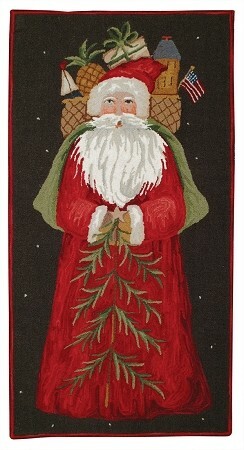 Made from 100% wool with a cotton velvet zippered back. Removable insert. All pillows come with a poly insert. Down Stuffers are available as a luxurious alternative. 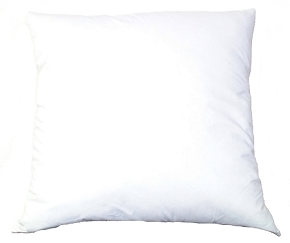 Look for Part Number SD-1818 for a Down Stuffer suitable to give your 18" x 18" pillow a classic 'overstuffed' look. 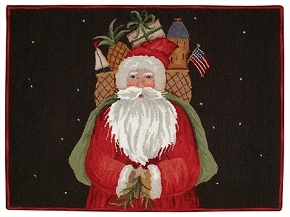 Santa with Gifts 2'3" x 4'6"